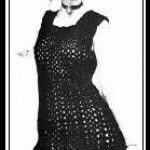 Gina Dress Free Crochet Pattern by Girlie’s Crochet. 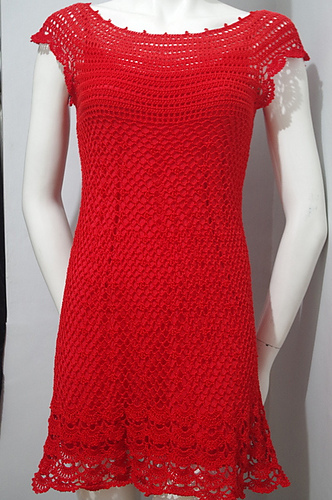 Gina dress is a free crochet pattern for beginners that used fine thread and US-1 / 2.75MM hook. 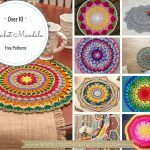 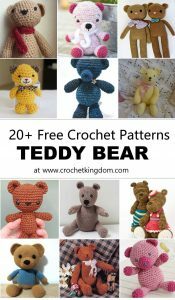 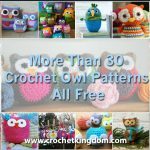 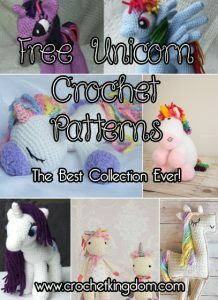 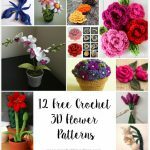 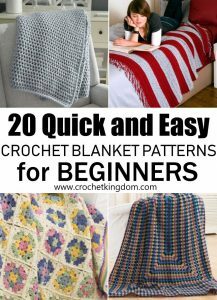 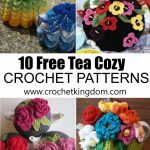 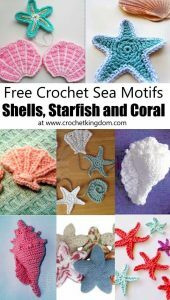 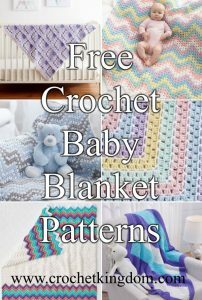 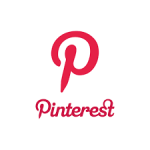 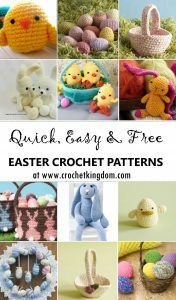 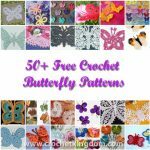 It has a photo tutorial in each step to guide you in your crochet journey.